I just got the fashion skinny on urbancode's new Spring/Summer 2015 collection. 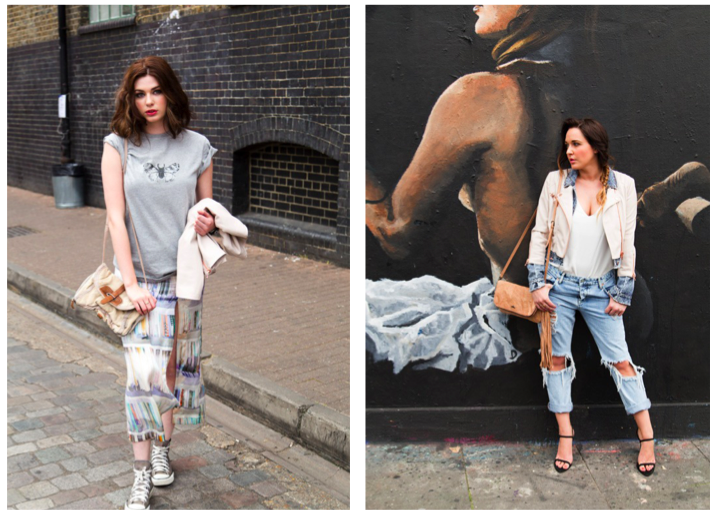 urbancode is one of my favorite London-based fashion brands and you can get the scoop on the new line below. "urbancode launched with its line of women’s accessories in 2008, from its London based design house. The brand has evolved to include women’s wear with an emphasis on faux fur and outerwear. urbancode is renowned for their fashion forward designs, high quality design and craftsmanship. With over 30 years designing and manufacturing experience, urbancode ensues that the utmost care is lavished into every one of the styles. The SS15 boasts a collection of urban silhouettes, must have fabrics and unique finishes. With their faux fur expertise for winter, urbancode will now enhance this offering by providing premium, faux leather pieces for the new season. Colour and texture both play a big part in this collection with duck egg blue pastels sitting alongside classic black and vibrant red coral pieces adorned with industrial zips and buckle fastenings. Soft faux suede pieces in warm camel add a hint of prairie cool. Fringing is a strong story seen throughout the collection with dresses, tops and bags adorned with the long, soft strands. The classic biker jacket with multiple zips, stand out collars and textured shoulders sit alongside duster coats. Asymmetric, pleated faux leather skirts and high waist shorts create a strong collection. urbancode offer pieces that can be worn in different ways; with a simple button up jacket with removable frill hem. Ideal for adding a unique edge to your look or with the hem removed, leaves a chic and wearable jacket."